The wine has a brilliant, deep, dark colour. 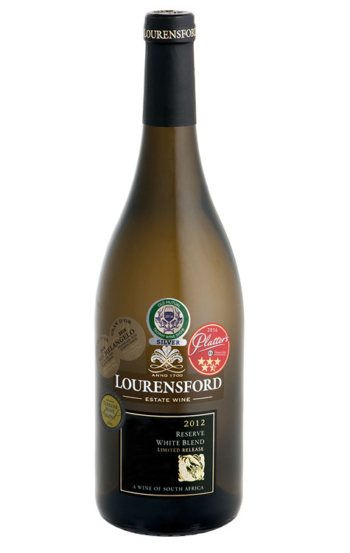 The nose portrays ripe flavours of mulberry, plum and blackcurrant with hints of tobacco leaf. 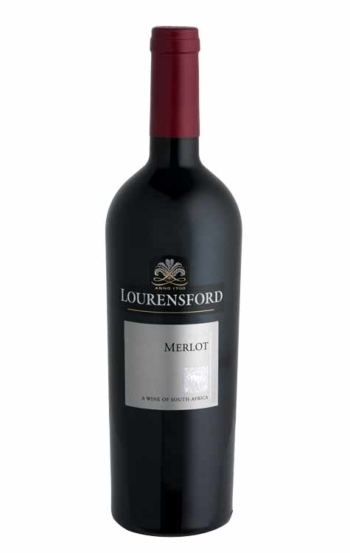 The palate is distinguished and complex with a refreshing acidity supported by soft, silky smooth tannins. 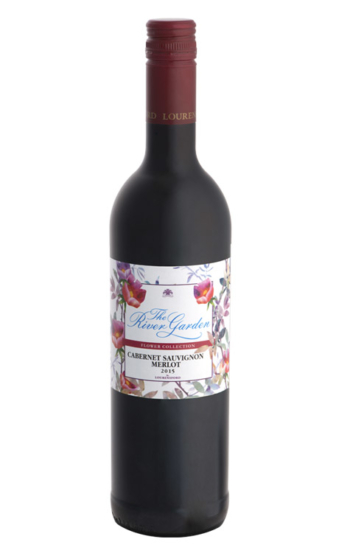 The flavours from the nose follow through to the juicy palate along with flavours of dark chocolate and cassis. These fresh, fruity flavours will linger on the palate and slowly fade away. It was the driest year in 100 years of recorded history as only half of the normal average rainfall per year was received. This was followed by one of the hottest and driest summers. Budding started about one week earlier than usual and there was no severe South Easter winds at the start of summer. This resulted in very good budding and flowering of the vines. 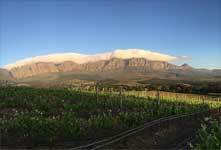 The drought and high summer temperatures resulted in much faster ripening and the earliest recorded harvest dates in history on Lourensford as well as the shortest harvest ever. The vines were generally very healthy and in good balance and harmony and where needed, could receive water by drip irrigation. The berries in general were smaller and more concentrated. With good canopy management and perfect harvest decisions the grapes were brought in at just the desired time. This resulted in refined wines with elegance and slightly lower than normal alcohol levels compared to other vintages. This vintage can be enjoyed up to 2021 but will reach its best drinking potential toward the end of 2019 and will possibly peak only towards the end of 2020. Versatile when it comes to food pairing options but a big wine that will pair well with big foods. 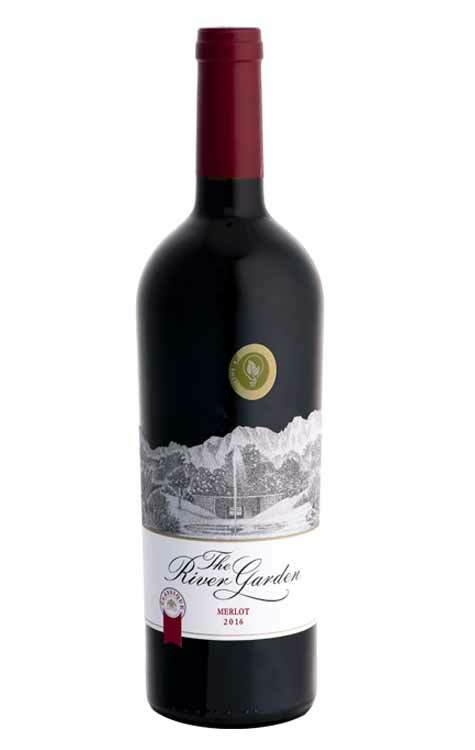 Steak, kudu, ostrich, venison pie – this wine can handle all well. 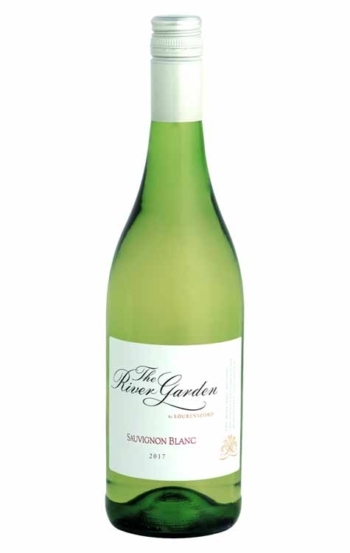 It will go well with grilled or barbequed foods as the intense flavours of the wine latch on to the pronounced ‘browning’ flavours which develop with these cooking methods.